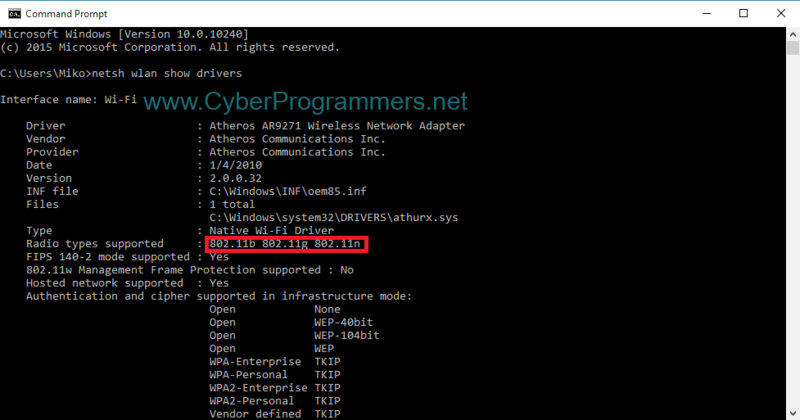 Bought a new laptop or a new external wireless card for your computer and it can't detect your WiFi connection. 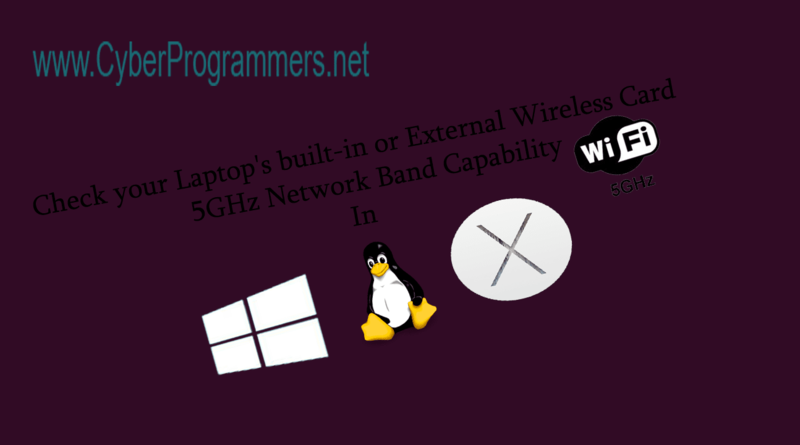 The main problem is that you have an internet connection on your all devices except that new laptop or computer with the new external wireless card. First of all, you need to check 5GHz network band capability. 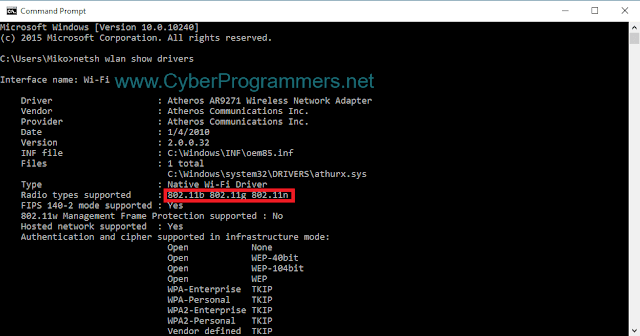 Now if you see the 802.11a or 802.11n in "Radio types supported" list, then your wireless card is compatible with 5GHz network band. Open up the Spotlight and search for "network utility". Open up "Network Utility" app from results. Now go to "Info" tab and from drop down menu select your WiFi network interface. 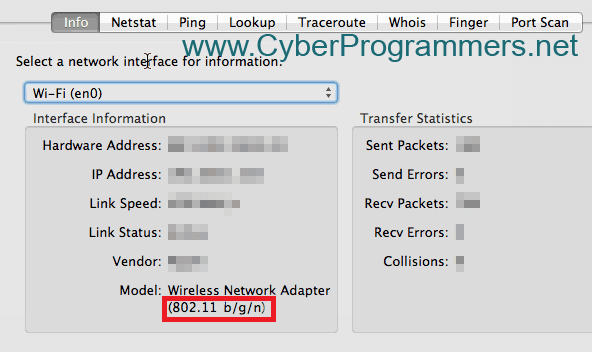 if you see the 802.11a or 802.11n in "Model" line, then your wireless card is compatible with 5GHz network band. 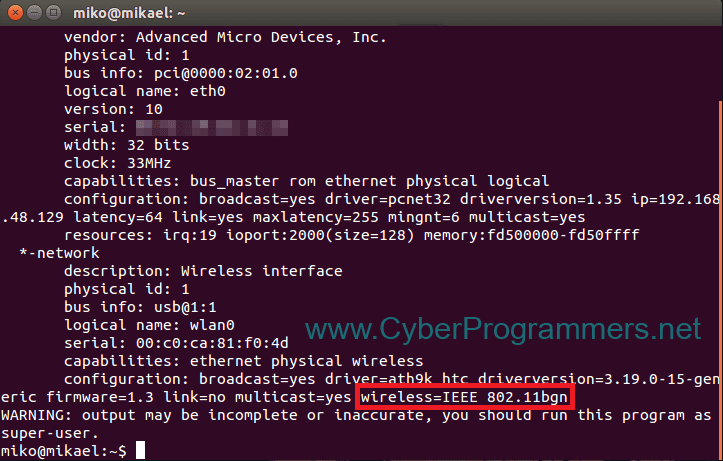 And look at "wireless=IEEE 802.11***" line. If you see 802.11a or 802.11n, then your wireless card is compatible with 5GHz network band.